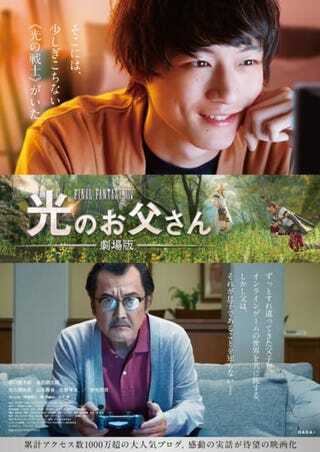 Japanese TV drama Final Fantasy XIV: Dad of Light is getting a feature film adaptation. Japanese TV drama Final Fantasy XIV: Dad of Light is getting a feature film adaptation. It will star Kentaro Sakaguchi as the son and Kotaro Yoshida. In the original TV show, Yudai Chiba played the son and Ren Osugi, who passed away last year, was the father.